This entry was posted in Blog and tagged Experimental works on January 16, 2016 by Maqlu. This entry was posted in Blog and tagged Experimental works on December 28, 2015 by Maqlu. This entry was posted in Blog and tagged Experimental works on December 27, 2015 by Maqlu. This entry was posted in Blog and tagged Experimental works on December 26, 2015 by Maqlu. This entry was posted in News and tagged Experimental works on January 23, 2013 by Maqlu. 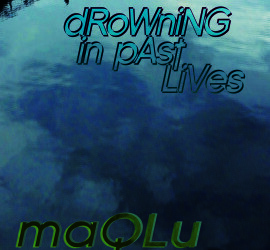 This entry was posted in Blog and tagged Experimental works on January 18, 2013 by Maqlu. 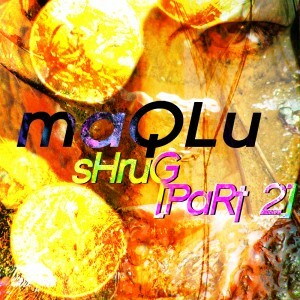 Podcast of my set on CiTR Radio’s 24 Hours of Radio Art January 17 2013 … in which I played Shrug in its entirety. Probably the last time I do anything that huge for 24 Hours of Radio Art, next year I think I’ll stick to a smaller one-hour slot. 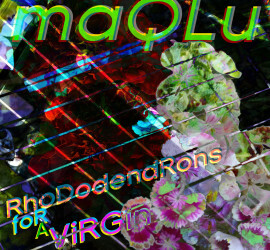 This entry was posted in Blog and tagged Behind the Curtain Experimental works on January 17, 2013 by Maqlu. 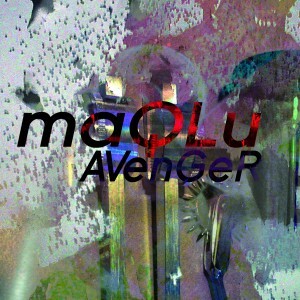 This entry was posted in Blog and tagged Experimental works on December 1, 2012 by Maqlu. 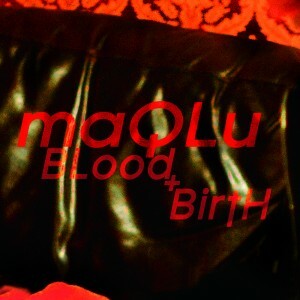 And My Body Became An Antenna by maQLu And My Body Became An Antenna debuted on the Vampire’s Ball last night [CiTR Radio, Friday nights midnight to 4am Pacific, 101.9FM in Vancouver or citr.ca]. This entry was posted in Blog and tagged Experimental works on November 24, 2012 by Maqlu. 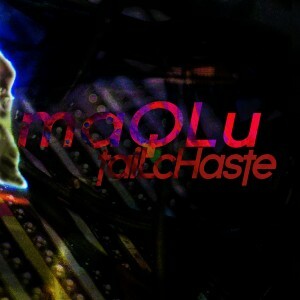 TailChaste by maQLu TailChaste debuted on the Vampire’s Ball last night [CiTR Radio, Friday nights midnight to 4am Pacific, 101.9FM in Vancouver or citr.ca]. 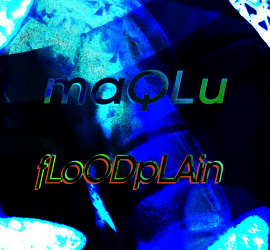 This entry was posted in Blog and tagged Experimental works on November 17, 2012 by Maqlu. Suffrage by maQLu Suffrage debuted on the Vampire’s Ball last night [CiTR Radio, Friday nights midnight to 4am Pacific, 101.9FM in Vancouver or citr.ca].